Cersaie 2012, the international exhibition of ceramic products for architecture and the bathroom, is just around the corner. 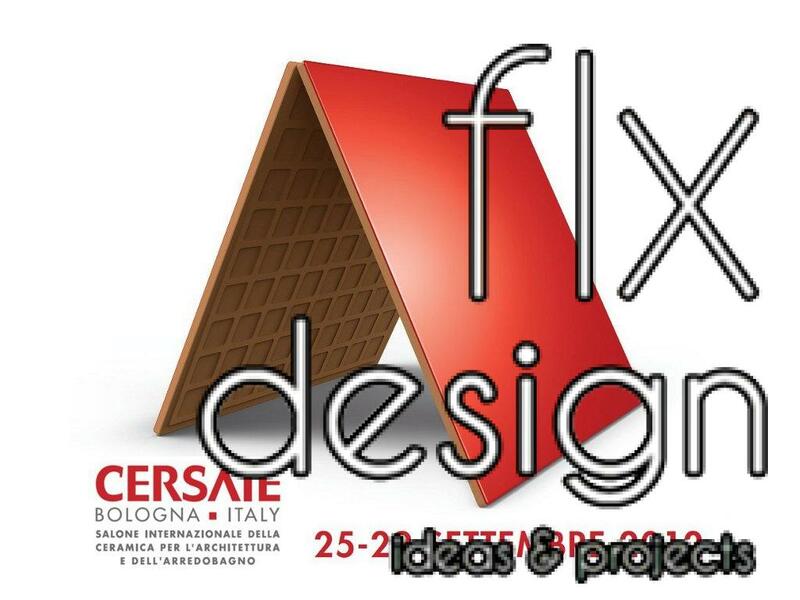 As usual, it will be held in Bologna (Italy) from the 25th to the 29th of September at the city exhibition center. Wallpapers. Vintage aesthetics full of geometric shapes and a multitude of colours, imitating the wallpaper finish. Black colour. It will certainly be the fashionable colour in the show, bringing distinction and sobriety to ceramic design. Volumes. Preponderance of volumes in order to give an elegant and original touch. Volumes will bring dynamism, sense of movement and depth. Victorian Style. Returns the simplicity and elegance of the English style. Byzantine Art. Also returns the appeal for the variety of materials, the ornamental sumptuousness and the luxury of this artistic trend. Czars Style. The legacy of the ancient czars is back. The Russian style, with bright colours and golden finishes, will hit again. Floral prints. Will bring warmth and happiness to the home, especially in the new large formats. Hundreds of possible combinations. Frets. The taste for straight and sober lines, combining white and black, are back in fashion. A timeless and elegant duotone guaranteeing sense of harmony in the house. Stones. This time Cersaie 2012 will enhance the natural irregularities of the ceramic pieces inspired by stones, both wall and floor tiles. Wood. Besides the classic parquet, we will also find more industrial-looking wood, ideal for spacious houses. Chilled white. The neutral color, highlighting every other imaginable color that is combined with. It brings light and creates a relaxed atmosphere. Fits any decor. Brocade. The eternal return to rococo style and its exaggerated decoration options.